Due to the current hike in the exchange rate between Naira and the US Dollar mobile phones are now very expensive unlike before. I remember back in 2015 I bought an infinix x507 Android Smartphone for N13,000 and today that Smartphone goes for over N25,000. I could remember just a few years back with 15k you can get a very good Android phone and you won’t run out of budget but today even with N20,000 you may not get a very good android phone of your choice. You can still get cheap android phones but you have to be very watchful so you don’t end up getting a java phone or a ‘chinko’ china phone. Though getting these cheap android phones means you would have to settle for a small RAM size, memory, speed, and small screen resolution. Be watchful because most e-commerce sites today will offer you these java hones at a very cheap rate calling them android phones. Now here is a list of the cheapest and latest android phones you can purchase between N15,000 and N20,000. 1. 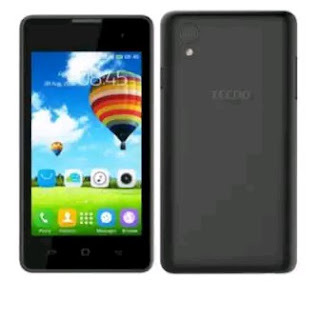 TECNO Y2This Smartphone run and Android 4.4 kitkat operating system with a RAM size of 512MB/4GB internal memory. It has a 4inch screen resolution, 1.3GHZ cpu and supports SD card of up to 3.2GB. Its 1600mAh battery is quite efficient and dependable. Camera: front 0.3mp/back 2mp camera. 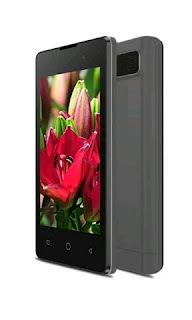 2. iTEL 1409: iTel 1409 is another android smart phone similar to TECNO Y2 in terms of specification. 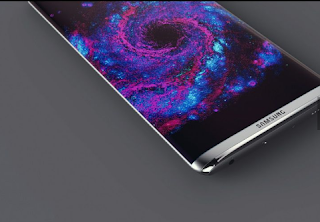 The only difference is that it runs android 5.0 lollipop. 3. Innjoo X3: Injoo X3 runs an Android 5.0 Lollipop and it has 1.3GHZ processor. You can find it for a take home price of N15,000 on most e-commerce sites like Konga and Jumia. 4. 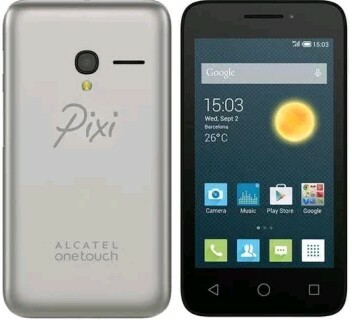 ALCATEL ONE TOUCH 4027D: This alcatel comes with a 4.5inch screen size and runs android 4.4kitkat. it has a 1.3GHZ processor and 512Mb RAM size. Its rear camera is 5Mp while the front camera is 1.3mp. With just N15,000 it is all yours. 5. LENOVO A1000: I almost bought this phone some months back when I was shopping for a new phone; the Lenovo A1000 smartphone runs an android OS with a RAM size of 1GB, internal memory of 8GB and a 1.0GHZ quadcore processor. The battery is very efficient as it is rated 2000mAh. This device is all yours for just N18,000. Though these phones are specially recommended by me I think you can also do a little research when shopping for a new android device. There are others that might come even cheaper but when buying a device you should think of longevity and reparability. Don’t get a phone that goes bad and you won’t be able to fix.